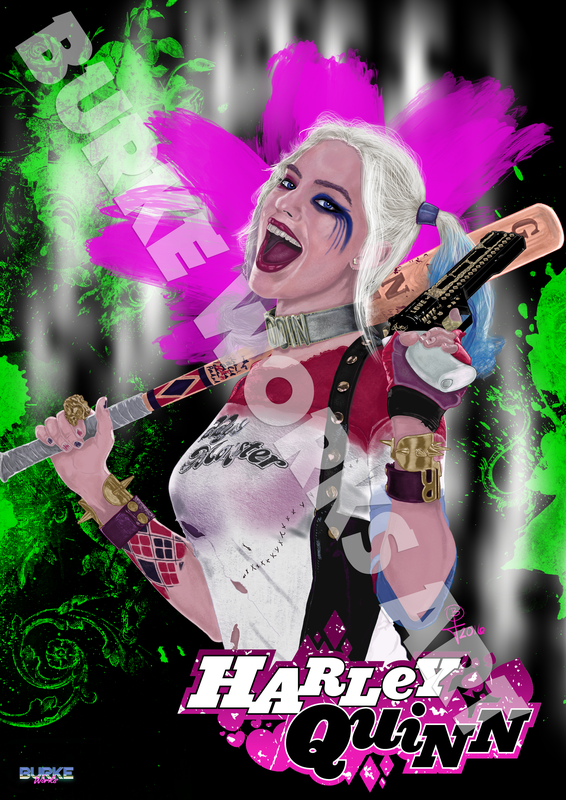 Straight out of the big screen and onto canvas, this piece captures the portrayal of Margot Robbie’s Harley Quinn from the feature film Suicide Squad. 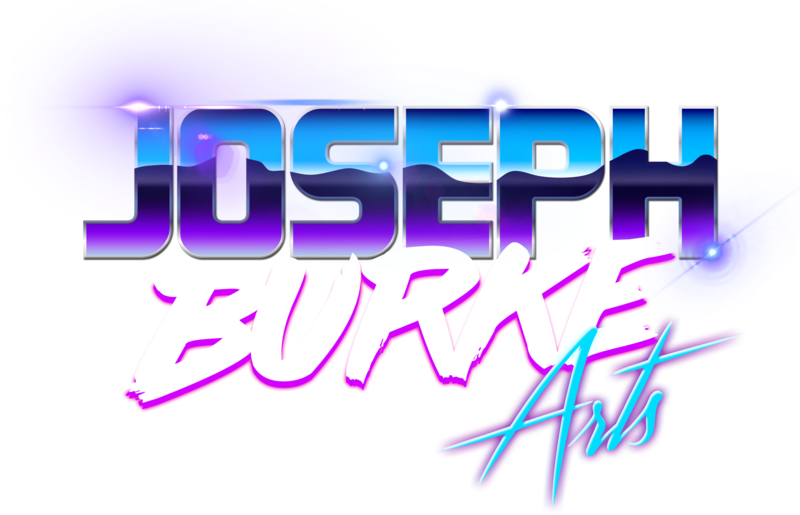 The most time consuming piece I’ve ever attempted, at over 45 hours of painting and detailing. Click here to purchase this artwork. Before Jack Nicholson, Heath Ledger or Jared Leto, there was Cesar Romero and his epic portrayal of Gotham’s most sinister and cooky villian, The Joker. 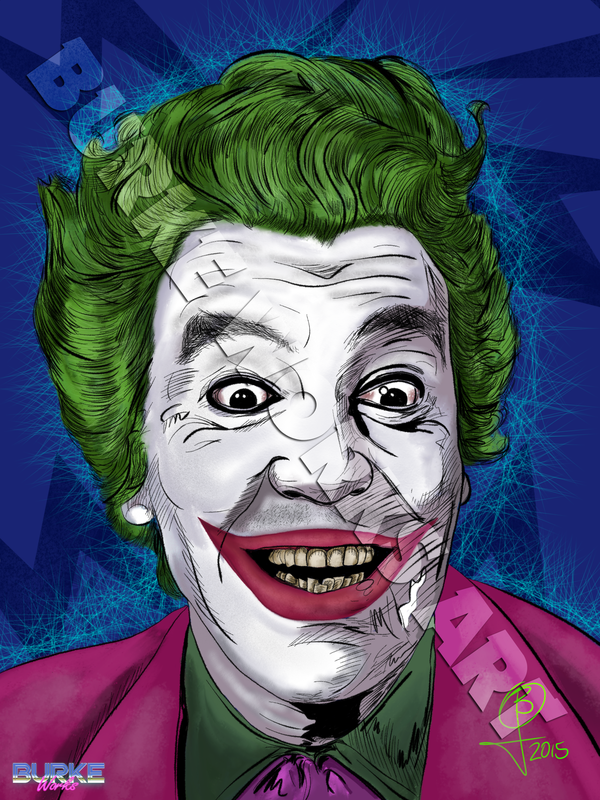 I grew up watching Cesar Romero’s classic portrayal during the 60’s Batman television series. To this day, it’s still one of my favorites. Click here to purchase this artwork.